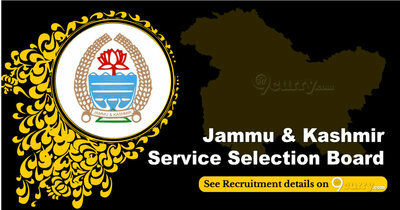 JKSSB Recruitment 2019 - Apply Online for 247 Para Medical Staff Posts in Jammu & Kashmir. 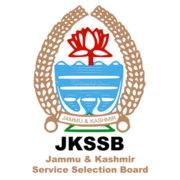 Online Applications are invited by JKSSB - Jammu & Kashmir Service Selection Board from 04 Feb 2019 to 27 Feb 2019 (Extended till 14 Mar 2019) for 247 vacancies. 10+2 with Science or above qualification with Diploma in Medical Lab. Technology from any recognized Institute Or Medical Assistant Course from any recognized University/SMF. 01/2019 /028 Junior Receptionistcum-clerk Graduation with diploma in Hotel Management from any recognized Institute/University. 10+2 with Science or above qualification with Diploma in Medical Assistant Course from any recognized Institute. Graduation from any recognized University with knowledge of type writing having not less than 35 words speed per minute.